Yet again, build a house in an existing garden. 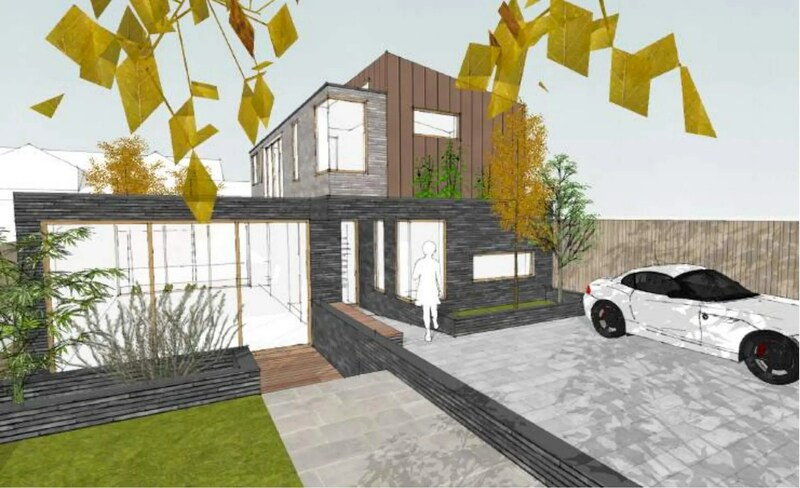 They want to divide the property’s garden in two, and build a two storey, modern-style house in the furthest half, away from their own house but up against a neighbouring house at 6 Magnolia Close. This application has some particular implications. First, it looks like it’s the first such application in an area where there are quite a few similar properties (they were once council houses). Residents who I’ve spoken to did not consider their gardens would ever be big enough for this sort of backland development, and thought themselves safe from it. However, if approved by the council, this application might set a precedent for similar ones. 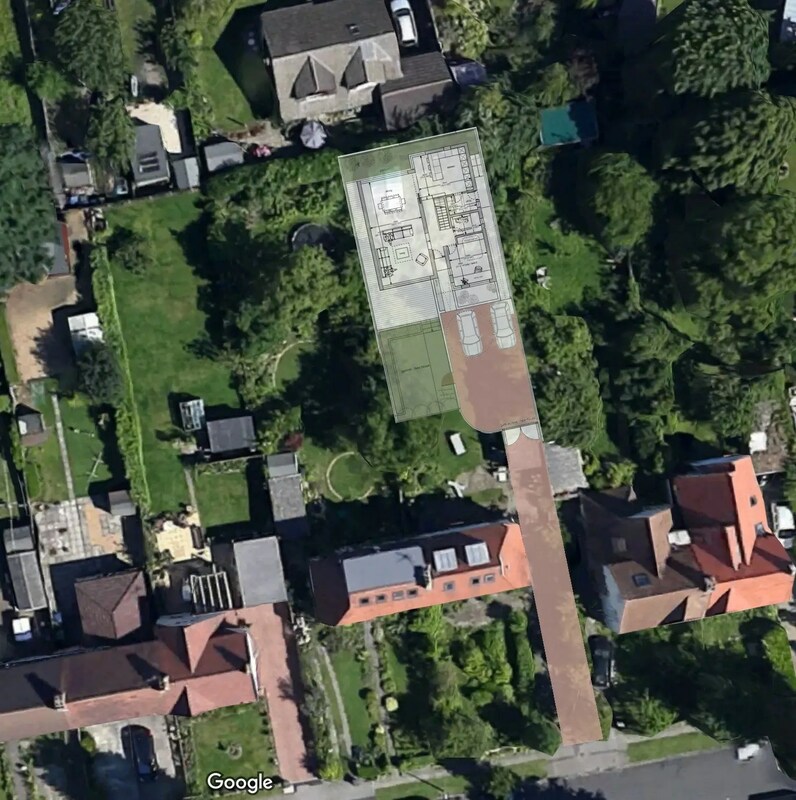 Second, the ‘garden grab’ land takes up most of the existing garden, which even an estate agent would not describe as ‘extensive’, so the proposed house does not even have room for a car to turn conventionally. 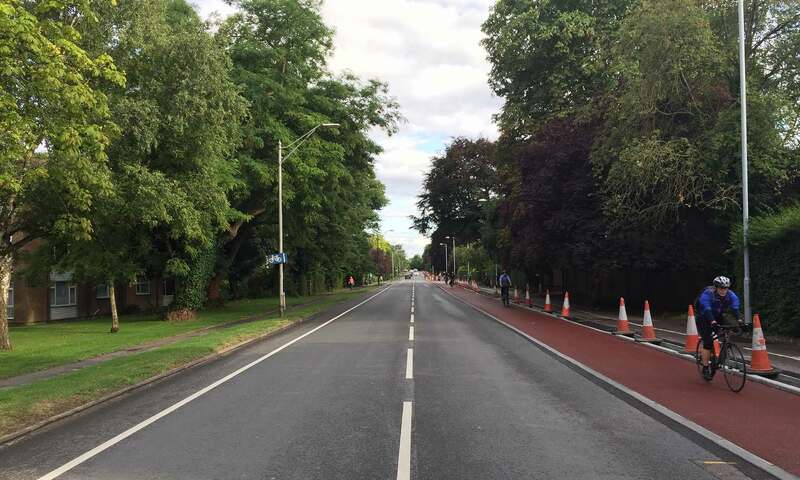 The plans propose a “car turntable” to enable a car to be turned around on the spot. Has the property had significant planning applications before? 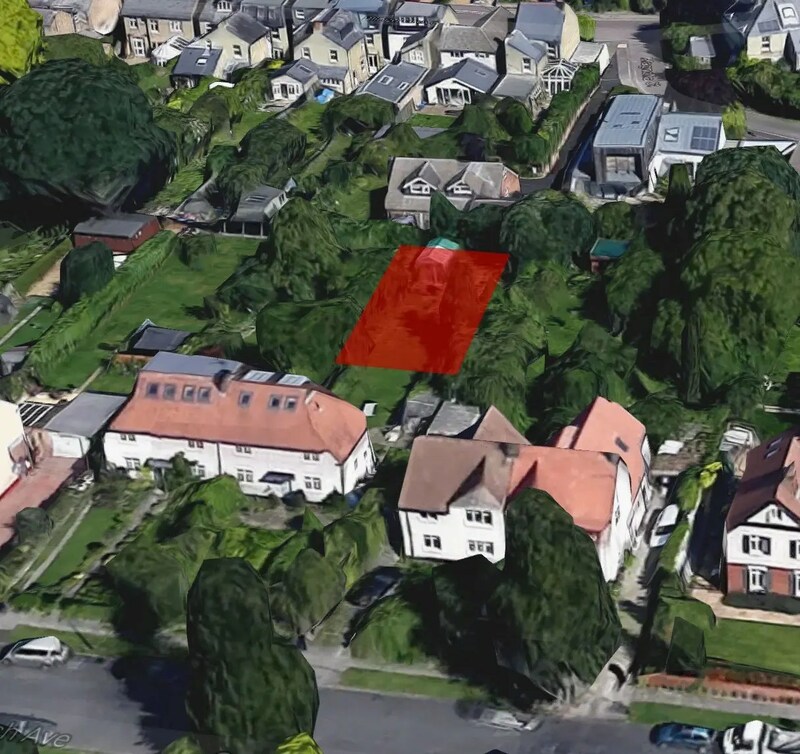 Here’s a Google Earth view, with the area to be built on in red and the applicant’s property in the foreground. As usual, the application is not accompanied by as good a view as this to put it in context. Nor does the application have a 3D rendered view of the proposed building showing it in relation to the surrounding properties, which could also be provided if the council would only start to require such a thing. • Click here to email your comments to the case officer, Michael Hammond. You must quote reference 17/0806/FUL.